Mildred Wiley played a key role in creating Austin Coming Together, which recently produced the community's first quality-of-life plan. 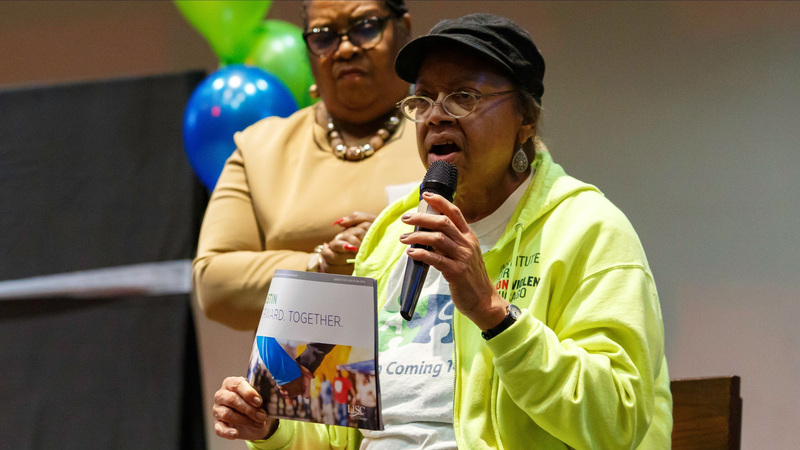 The Austin community and Austin Coming Together lost a fierce and loyal champion this past week: Mildred Wiley, community leader and founding chairwoman of ACT’s board of directors. Some of you worked very closely with Mildred to develop and establish Austin Coming Together almost 10 years ago. Others have worked with Mildred on the front lines to fight for justice and address the great need in her beloved Austin community. 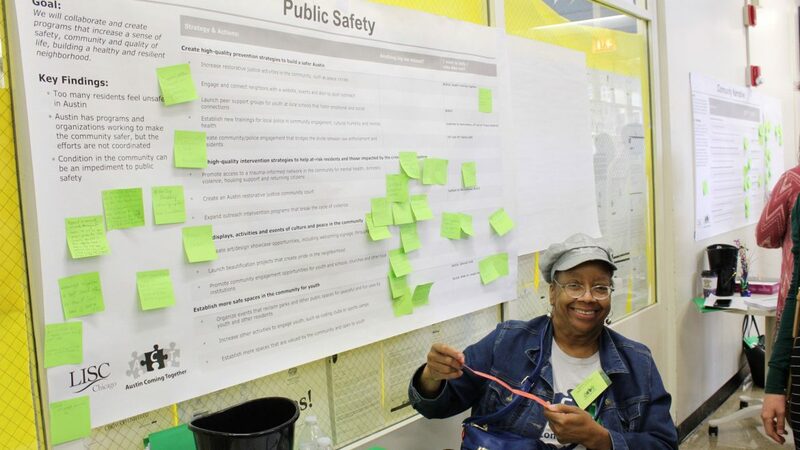 Mildred was always involved in every aspect of improving the quality of life here in Austin. 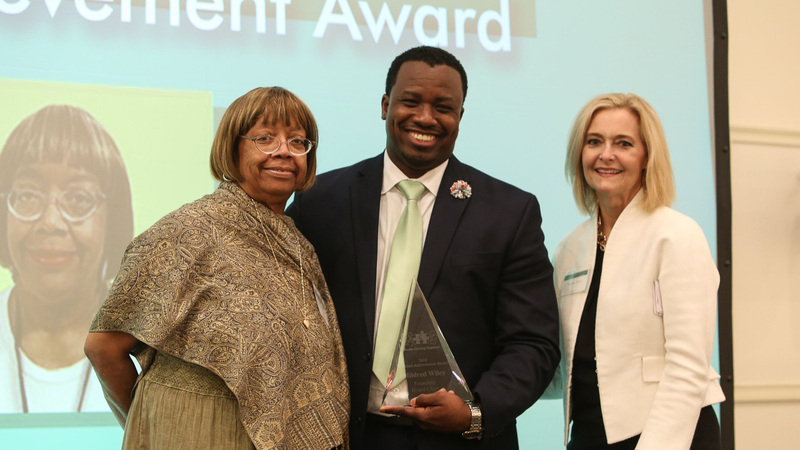 Whether it was during her time at Bethel New Life or while serving as the chair for Austin’s Community Action Council (CAC), Mildred took great pride in being present and stepping up to make the case for those who she believed deserved better. She loved Austin and ACT so much, and was always there to lend a hand or her voice to move us all forward together. Historically, Mildred was a critical force in helping ACT to sustain through some very uncertain times when we first started up. Mildred was a dedicated and loyal friend who consistently worked to support the values that ACT was built on and she will be greatly missed. In lieu of flowers, a donation to the American Cancer Society would be greatly appreciated. Please take a minute today to think about Mildred and her family. Her life will be celebrated at 11 a.m. April 6 at Bethel New Life, 1140 N. Lamon. Repast will immediately follow from 12 to 3 p.m.